The premiere date of Iron Fist wasn’t the only news Netflix made Tuesday. The entertainment streaming service also released the first teaser for Lemon Snicket’s A Series of Unfortunate Events. 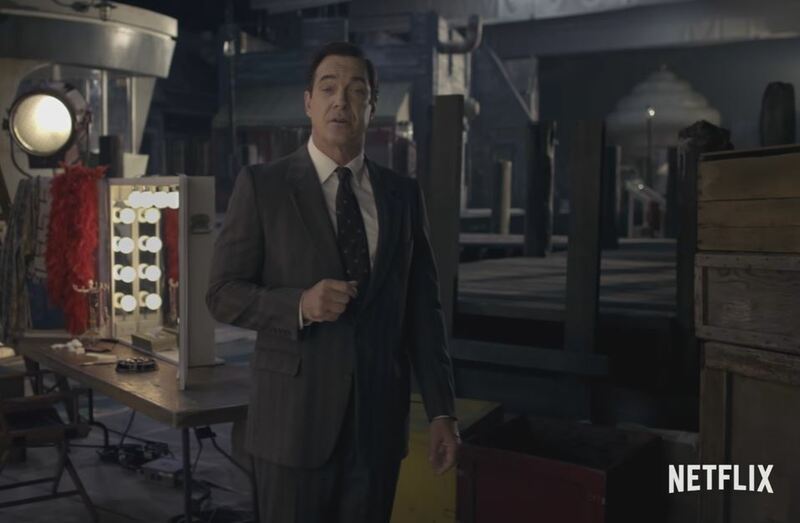 The teaser for the eight episode season is hosted by Lemony Snicket (Patrick Warburton) himself, but I fully intend on ignoring his warning to not watch. Lemony Snicket’s A Series of Unfortunate Events premieres on January 13, 2017.